Postponed until the Fall. Sign up to stay informed! 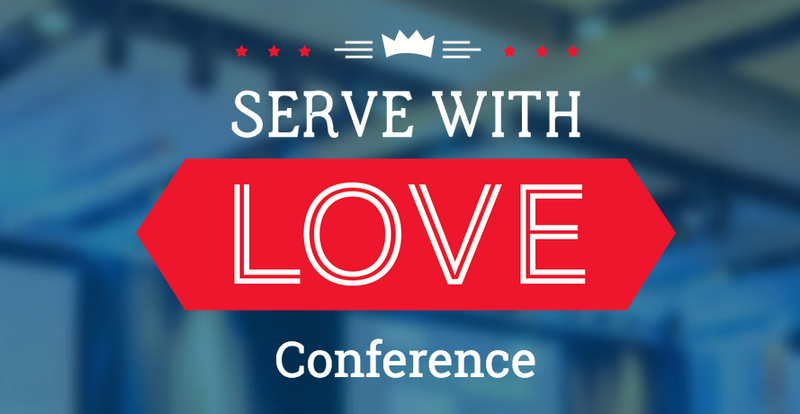 Definition of Serve with Love - To intentionally put the needs of others before your own with care and compassion! 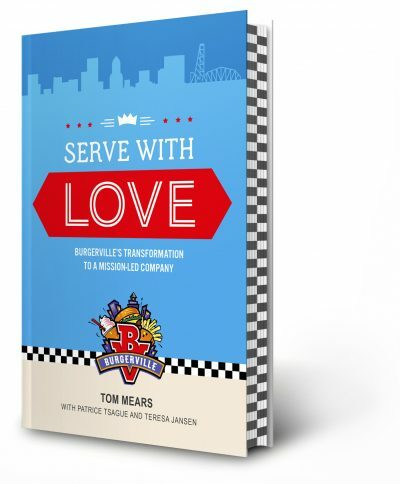 Our Serve with Love Conference is an interactive discussion and training based on the book Serve with Love authored by Tom Mears to help individuals and organizations understand the power of a transformative mission statement through real-life case studies and hands-on activities.